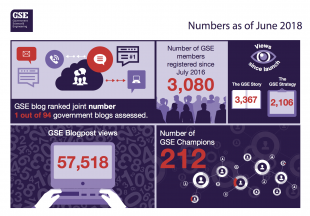 The GSE Team will be running a stand/exhibition space at Civil Service Live events across the country in June and July 2018, and we need volunteers to help run them. Please contact the GSE team at GSE@go-science.gsi.gov.uk if you’re able to volunteer. The Government Office for Science's Diversity and Inclusion team are running a training session about unconscious bias for GSE members on Monday 30 April. The session is designed to help you challenge, prevent and remove issues of unconscious bias in your workplace. The learning outcomes are for you to explain how unconscious bias affects individual judgement, challenge your own prejudices, and have the confidence to challenge your colleagues’ behaviours. The event will take place on 30 April from 13:30 - 17:00 in the BEIS Conference Centre, 1 Victoria Street, London. 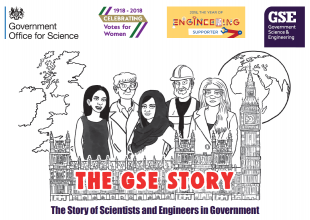 Please contact gse@go-science.gsi.gov.uk to take part. Are you a governm ent scientist or engineer with an interesting career story or journey? Diversity and Inclusion, and what it means to you. 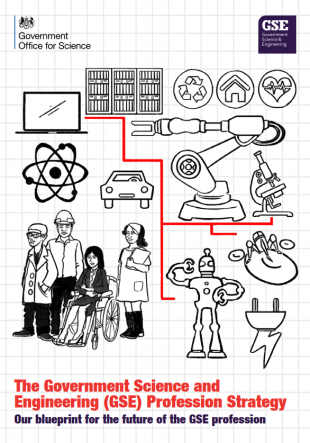 Your current role as a government scientist or engineer and how it makes a difference. If you have an engineering background or you are currently in an engineering role in government. If you have had an interesting career path and would like to share your career journey. We are looking for examples in specialist, deep specialist, policy and generalist areas. Your contribution can take a variety of forms, from a short paragraph to a blog post to an on-camera interview — it’s up to you! For now, we are just looking for expressions of interest, so please put your name forward by contacting gse@go-science.gsi.gov.uk and we will be in touch. We are always looking for GSE members willing to be independent interview panel members on recruitment selection panels. We receive regular requests from departments asking for volunteers (at all grades) from across the GSE profession to help with interviews for a range of government science and engineering roles, and therefore are compling a list of willing volunteers. Please get in contact with the GSE team if interested: GSE@go-science.gsi.gov.uk. NOTE – We advise that individuals complete the Unconscious Bias e-learning available on Civil Service Learning in addition to any other training recommended by your department prior to participating in an interview panel. The first cross-Government Head of Geography was recruited in January to grow and professionalise the geography profession within GSE. We are now looking for six Deputy Heads of Geography to each implement a work package that supports GSE members by putting geography at the heart of policy design and delivery. Our offer and growing the profession within government. Raising profile and embedding geography in policy making cycle. Professional standards — guidance and tools. 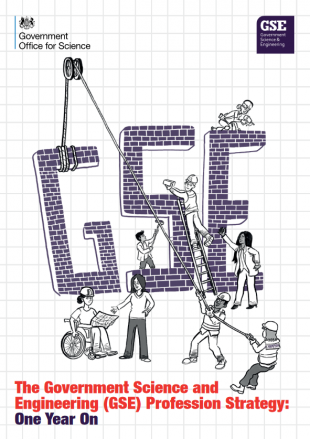 Professional standards — GSE members (inc. chartership). Professional outreach, diversity & inclusion, and external recruitment. Please see further details on the role — applicants should fill out Annex B and send to david.wood1@justice.gov.uk by Monday 14 May 2018. Civil, crown or public servant geographers are eligible to apply. For GSE members interested in brushing up on their statistics, the Learning Academy offers training to help people modernise and refresh their skills. Check out this page for a series of virtual learning and webinar training sessions about statistical and spatial analysis, including some specifically for geography. 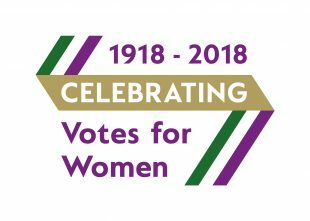 2018 is the celebration of the centenary of women's suffrage in the UK, and GSE are proud to support the campaign. As part of the celebrations, institutions around the country can volunteer to host the flag for part of the year, as part of the Suffrage Flag Relay. If you would like your institution to host the flag, please get in contact with us. You can get involved in events near you — listed on the official website — and there is also £1.5 million available for local and community groups across England to run centenary events, which you can apply for here. Do you have an opportunity to share? The bitter irony of course is that the people who need this training most are the very ones who would never voluntarily undertake to go on such a course... either because they think they don't need it... or sometimes just don't care enough to think they need to change.